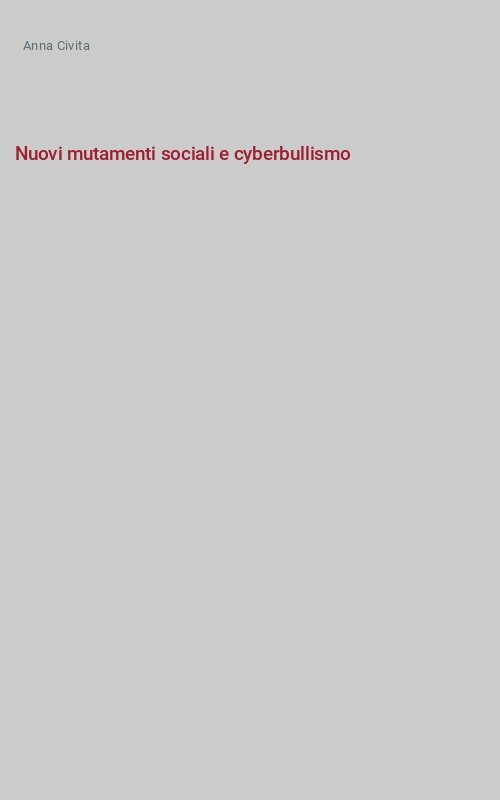 The paper examines the cyberbullying phenomenon coordinates and dimensions, devoting particular attention at Italian evolution context. It hypothesizes reading it as a distorted form of socialization process in the same vein of Bandura’s moral disengagement theoretical frame would be he best explanation of phenomenon. Accordingly the paper tries to outline indications and elements for effective contrast actions and strategies.